Bridal Gowns: Modern Dress's collection of bridal gowns are hand selected each season to bring brides the latest trends. 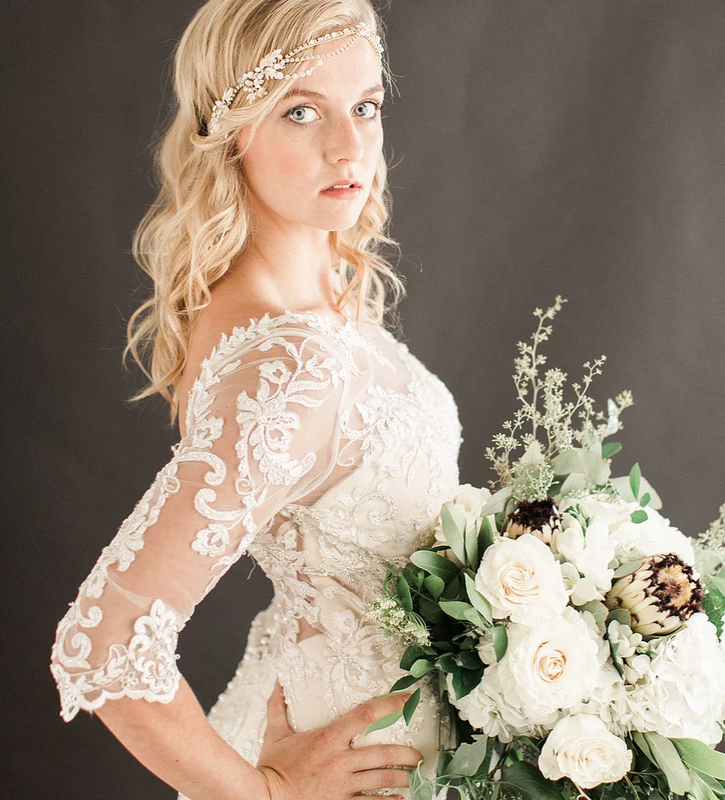 Not only does Modern Dress carry several exclusive designers to the central Iowa area, we have one of the best selections of custom accessories to make your dream gown a reality. Bridesmaids: Modern Dress has over 200 different bridesmaids dress styles to choose from to complete your wedding day look! With several different styles and colors to choose from, let our stylists help you find the perfect dress! Tuxedos: With top designers such as Michael Kors and Allure Men, Modern Dress can help make any groom look his very best! A tuxedo or suit is the best way to dress up any occasion whether is for your wedding day, prom night or gala event. Modern Dress has hundreds of options to both rent and buy tuxedos, suits and accessories. Thank you! Your email has been sent to Modern Dress. If you need to reach out directly, please contact them at info@modern-dress.com. Tell them Heartland sent you!